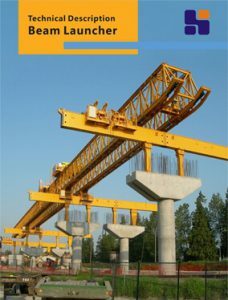 Shenghua Heavy Crane Group(China HSHCL) is a modern enterprises with researching, manufacturing and sale as a whole. 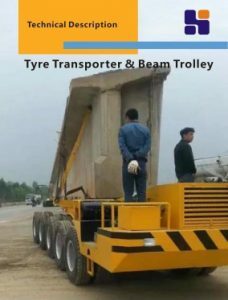 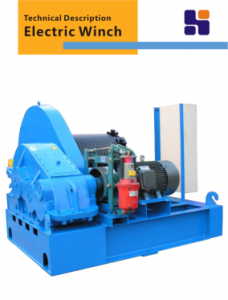 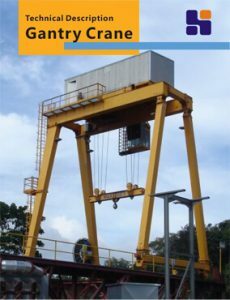 It mainly produces launching gantry crane, overhead crane and gantry crane, segment lifter, beam launcher, movable scaffolding system, form traveller, straddle carrier, tyre transporter, beam trolley, portal crane and electric winch, electric hoist and all kinds of accessories, which widly cover machinery, metallurgy, electric power, railway, water conservancy, ports, terminals and other industries. 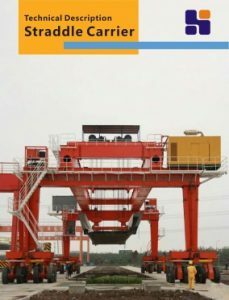 Shenghua Heavy Crane Group(China HSHCL) have already passed the “ISO9001 international quality system certification”, “GB/T28001 occupational health and safety management system certification”, “ISO14001 environmental management system certification”, “Import and Export license”, “AAA credit enterprise” and many other honors, and won more than 10 national patents. 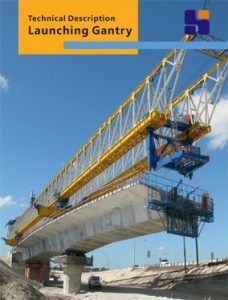 Shenghua Heavy Crane Group products brochure introduces the products details and the related projects. 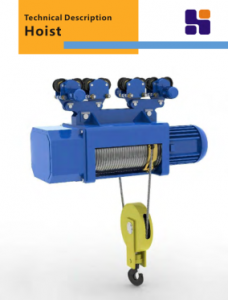 They can help customers understand the details of our products and support free download. 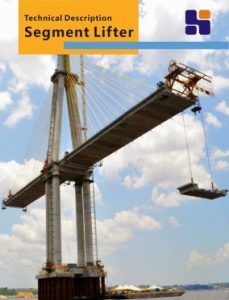 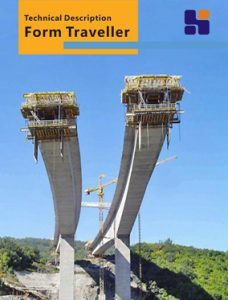 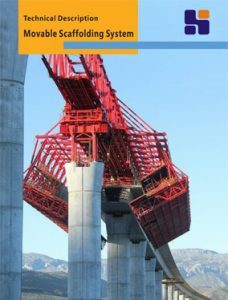 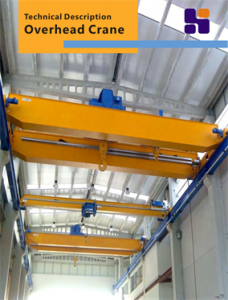 These products brochures cover lifting handling equipment, bridge building equipment and girder transporter, etc.